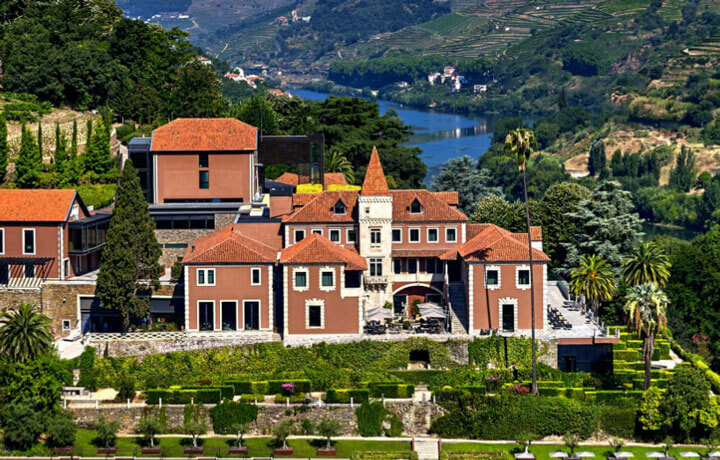 Venture from the buzzing alleyways of colourful Porto to the quiet hillside terraces of the Douro Valley on our journey through Portugal’s northwestern corner. Tiptoe down cobblestone paths, travel by boat along the Douro River and explore the mystical quintas that not only produce great wines but also make up an important part the Douro landscape. We visit our friends in traditional villages, sip on the finest Ports and Vinho Verdes, and revel in the unspoilt views. 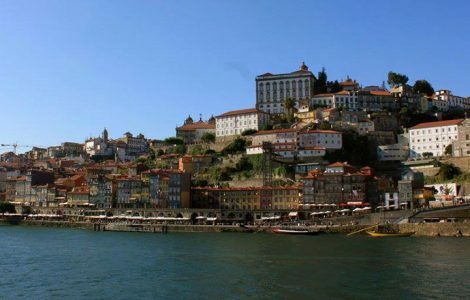 Add to this luxurious accommodation, a trending arts scene, and ticking off a few UNESCO World Heritage Sites, and you have a Douro to Porto excursion that is set to be a truly unforgettable experience. Welcome to Portugal! For morning arrivals, begin your trip with a walk by the river to familiarize yourself with the city. 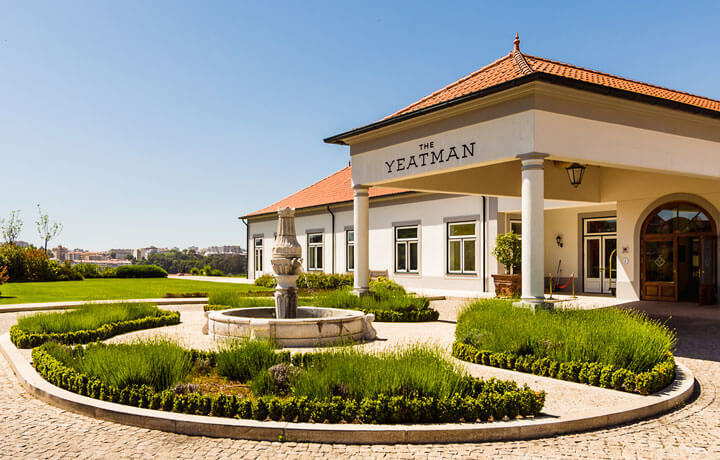 Enjoy lunch at the historic W&J Graham Port Lodge, followed by a guided tour of the estate and a tasting with spectacular views over the old town of Porto. Visit some of Porto’s must-see sites such as the neoclassic S.Bento train station, the Clérigos Church, and the Porto Cathedral. 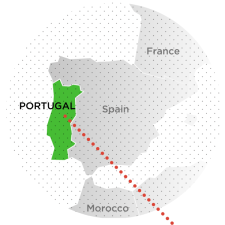 Then it’s off to Matosinhos, home to the largest fishing port of the world-famous Portuguese sardine, where you’ll lunch at a traditional-style restaurant. 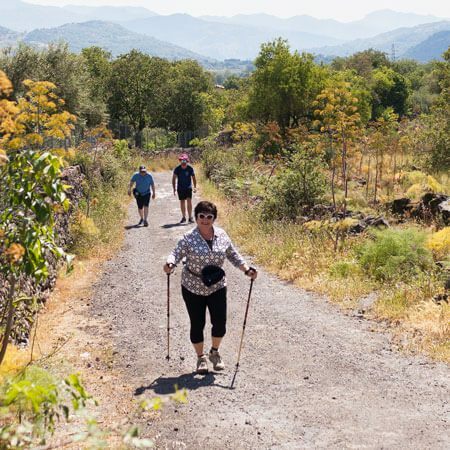 Traverse along the footsteps of the Douro, between the verdant hills and vineyards of the Vinho Verde wine region. Meander by the Tâmega river, passing stone bridges and ancient hamlets, before arriving in Amarante, a charming and historic town best-known for its famous egg pastries. Today’s walk begins in Sabrosa, the birthplace of the great navigator, Ferdinand Magellan. Lunch is at Papas Zaide restaurant in Provesende, where host Graça Monteiro cooks up a daily menu of classic Portuguese dishes that are always accompanied by a family-like welcome. Begin today’s journey in Tua, a village wedged between the river and the hills. A traditional Rabello boat awaits to whisk you downstream into a cathedral of vines while you enjoy a picnic lunch aboard. Bid farewell to the Douro and its lovely terraced hillsides. 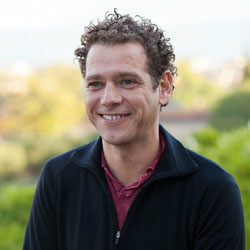 However, spending an extra day at Six Senses to fully enjoy this lavish resort is highly encouraged. Where tradition is a way of life. Daily walking distances range from 8-15 km (5-9 mi). 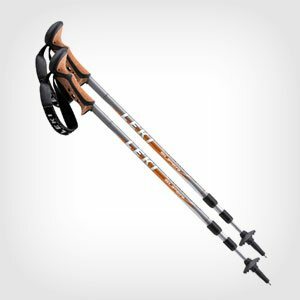 Walks are generally oriented downhill, however, if you prefer a bit of a climb, the routes can easily be adjusted.